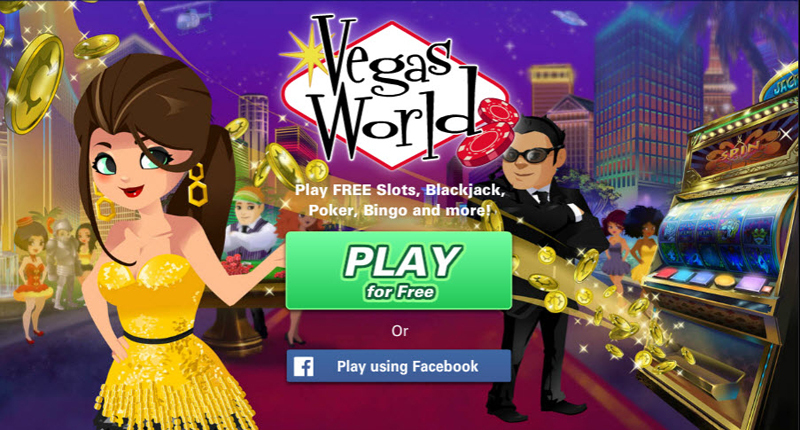 Welcome to Vegas World, a rich and fun virtual world where you play the funnest casino games and WIN! 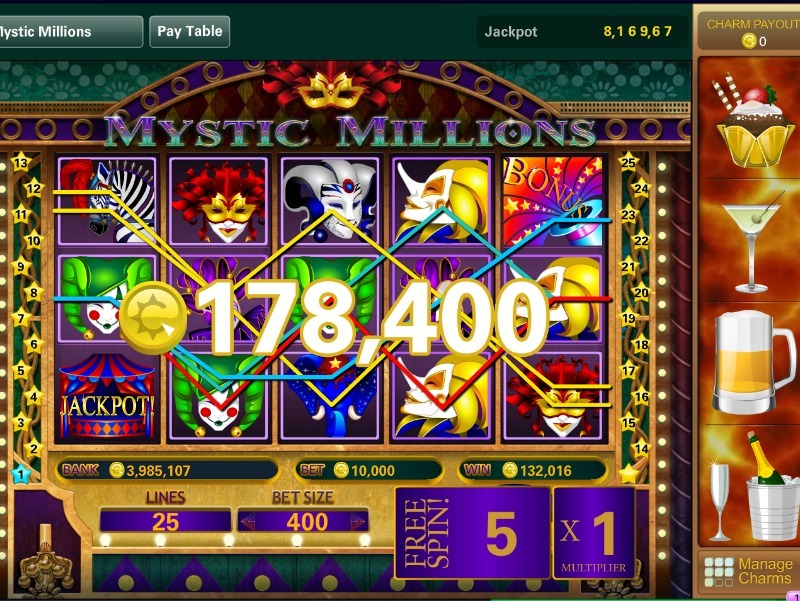 Play FREE casino games such as: Multiplayer Slots, Solitaire, Bingo, Video Poker, Multiplayer Poker, Texas Hold'em, Blackjack, Solitaire and many other free casino-style games! Don't forget to get Charms which boosts up your winnings instantly! Get the party started now with your friends in hot tub poker, dance clubs, pool areas, and a virtual hotel now! Play FREE Slots, Blackjack, Poker, Bingo and more! 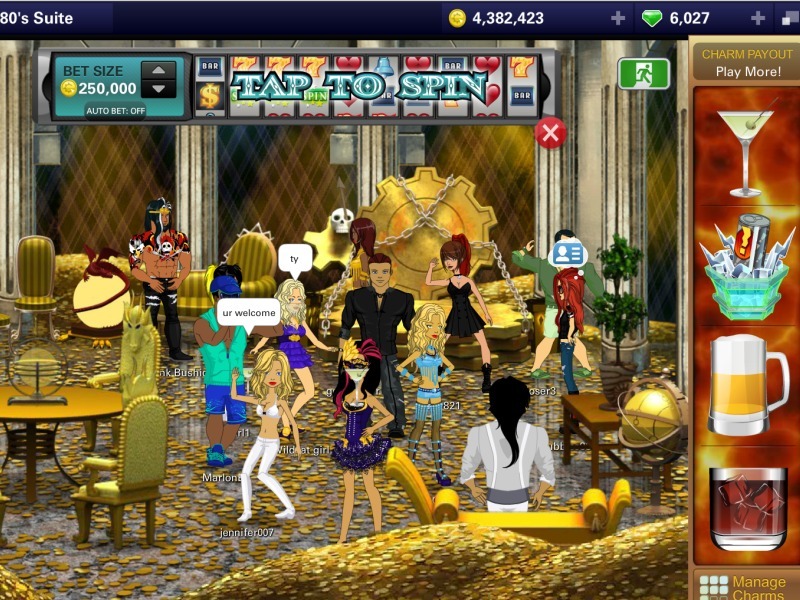 A virtual world where you can play casino games! Get Charms which boosts up your winnings instantly! Join in hot tub poker, dance clubs and pool with your friends!